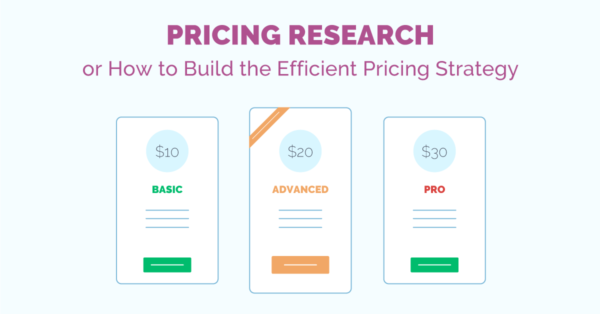 There are plenty of different techniques and theories which give us tons of ideas for pricing experiments in business. 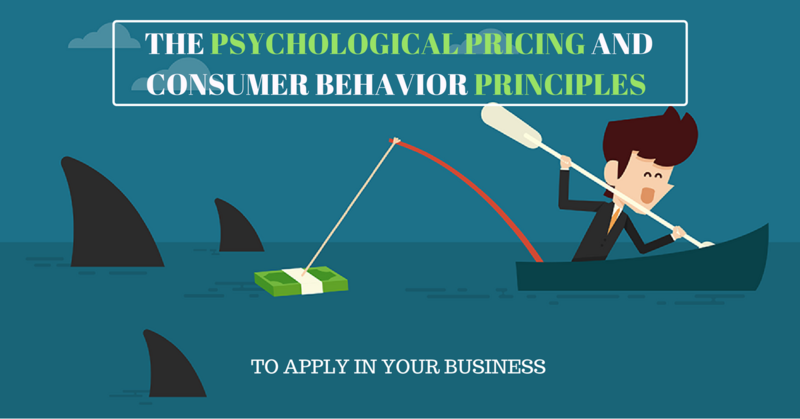 In our previous article, we learned how to conduct pricing experiments technically and which ways to perform it are there. And this article will shed light on the buying psychology every conscious marketer should know to implement in one’s own marketing strategy. It’s a so-called ‘paralysis of choice’ when too many options make difficult to choose the best one. According to the research of American psychologist Barry Schwartz, creating too much similarity makes consumers avoid making decisions at all. As an example, in one experiment researchers asked people to choose one of two different packs of gums, priced equally at 63 cents. In that case, only 46% of people managed to make a buying decision! In the second pricing experiment, where two packs of gum were priced slightly different, more than 77% of users chose to buy a pack. So, making a little difference always eases decision-making and brings much more profit. Your product (or service) is never cheap or expensive, these specifications are always relative. How do you think, what is the best way to sell the $1000 watch? It’s simple – just place it next to the $2000 watch! Placing differently priced products (with different sets of options for each of them) helps buyers to understand which pricing offer is the best match for them and works like a kind of a guide. Normally, people tend to avoid extremes and choose a medium configuration of a product. So, if you need to sell something at the expected level of price, make the preferred price intermediate and offer it as the best value. Every human likes buying something because it makes us feel satisfied. But there is also another feeling that stops us during the buying process, and it’s a pain of spending too much money and making a choice. Rethink your product’s value. 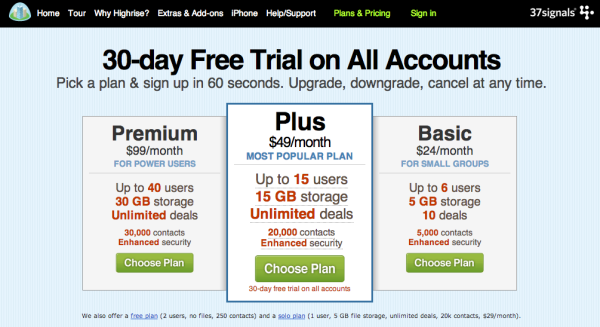 It’s easier to perceive the benefits of getting an $80/month subscription, than a 1000$/year option. And it’s only about perception! Bundle related products. Bundling is actually what you think it is. It’s the method of bundling the similar or complimentary products/services together. This technique is used so widely – from McDonald’s with its meal sets to automotive market, offering the variety of car configurations. And the cause of its wide usage is only one – it works good, helping people to reduce the pain of choosing. Depending on a type of spenders, refer to pleasure or utility of a product. To ease the spending process of liberal buyers, focus on pleasure – ‘This massage will help you to relax’. If you’re dealing with the conservative spenders, you should focus on the utility – ‘Our massage will help you to relief the pain in your back’. Underline the fact your fee is really small. In one of the Carnegie Melon University case studies, the conversion rate for DVD subscription increased by 20 percent when the messaging was changed from “a $5 fee” to “a small $5 fee”. Is there something for free? ’Free’ is one of the most powerful words helping to sell, so use it wisely. This fact is proved in a case study discussed in Dan Ariely’s book Predictably Irrational. In the example, shown in a book, Amazon’s sales in France were drastically lower than in all other European countries. The cause of this problem was that orders placed in France had a 20-cent shipping charge against a free one in other countries. Charm pricing is one of the best-known methodology of psychological pricing, based on a theory, that certain prices make a bigger impact on sales than others. Everybody has seen such prices in supermarkets (also named as ‘the odd prices’) – $39,99, $4,99, $97,99. But do they really sell much better than other prices? Basing on the Quantitative Marketing and Economics, these ‘odd prices’ were so effective that overplayed even lower ones! The whole trick at this point is in the perception of numbers, tending to round to the next lowest monetary unit. According to the research from Stanford, the act of comparing prices causes unexpected effects in consumer behavior, leading to refuse. Still, if you decided to compare prices with another player on the market, focus not on the fact your prices are just cheaper but why are your prices are cheaper. How do you think, could you be losing your business money just because there are too little options to choose from? William Poundstone in his book ‘Priceless. The Myth of Fair Value’ argues that it’s exactly the case! In his book, William shows an example, where several sets of pricing ranges for beer are being tested. And the results of these tests are really nutty. The first experiment: there were only two options available – a basic and the premium option. The majority of tested people found the premium version more attractive to choose. After this experiment, it was decided to add one cheaper option, a can of beer priced at $1,6. The second experiment: The most desirable choice in the second set is the middle-priced variation. For a not very clear reason, the lowest price was just ignored at all. Also, a fifth part of the sample preferred an exclusive offer, because there is always a stratum of people who’d buy the most expensive things just because they are always doing so. Voila! It’s worked and made the win-win combination! 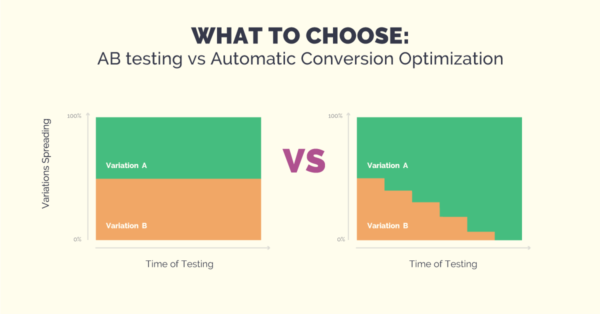 All these experiments just show the importance of testing different pricing brackets while forming the ideal pricing strategy for your company. One important thing you should remember is people appreciate to buy and being ‘sold’. So, the best thing you can do for your prospects is to help to enjoy their buying experience. On the other hand, what people don’t like for sure is being forced or manipulated. The key to success at this point is to set the right values of your everyday work process – to help people in a friendly and honest manner. You can never do wrong with such the principles. It’s simple like the sun! When сommunicating to your customers you have to concentrate on their needs, not on your own person or business. And remember also to talk not only about them personally, but about where they are in their decision-making process. On the one hand, your customers seem to make their grounded decision based on logics. But in fact, buying decisions are always accompanied with certain emotions. So, while helping your prospects, focus on this list of emotions and try to appeal to them. People buy thanking the set of emotions, not logics, but after they act they need to justify their decisions. So, provide logical grounding and different facts of why your product or service is worthy. Don’t think that your facts will cause the buying process but they’ll help your buyers to find a rational justification for their decision. Of course, your prospects want to buy something only because they need or want something, not because you’re forcing them to do it! So, instead of trying to manipulate try to build relationships based on reliability, and on your desire to solve problems of your prospects. Some of your buyers are suspicious about you and others are even more! That’s why if you cannot prove your testimonials or any other data are real, it’s better not to show them at all because you’re risking to lose your prospects’ trust forever. Give your prospect a demo or sample version of what you’re selling and customers will definitely choose your commercial proposal after the trial ends. Of course, make sure whether he or she can get positive impression about it. People are typically following the majority. That’s why your first sale is the hardest you can imagine. Never miss the opportunity to document your success story and share it with others. That’s all for today! Keep experimenting and AB testing and let your business constantly grow!